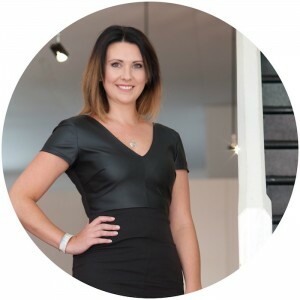 Rachel Tansell-Paues owns Little Bird Style Coaching. She is a Professional Wardrobe Organiser, Style Coach and blogger. Not only can she work with you to organise your wardrobe from top to shoe, she will guide you to maximise the wear of your existing wardrobe, provide valuable storage options, show you how to embrace your Style Personality and shop for your ideal colours and body shape.